When you choose a community bank like Mid Penn Bank, you receive the best customer service, provided by our team of banking experts. 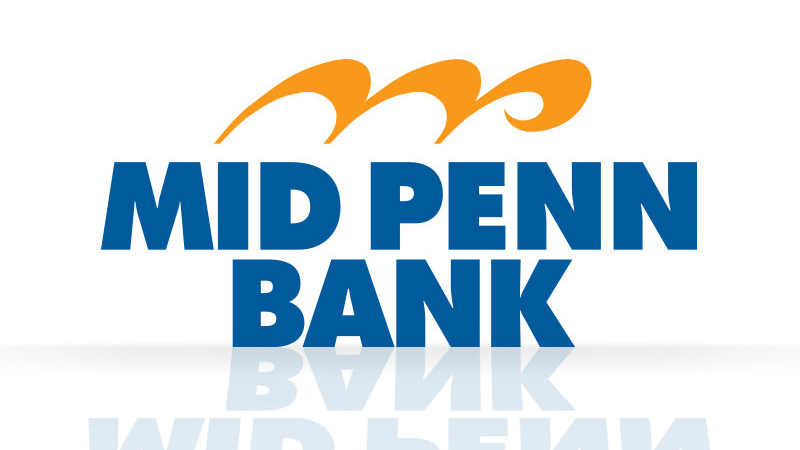 No matter your financial needs, Mid Penn Bank provides a wide range of excellent banking services. Simply Free Checking: This is checking made stress-free and easy, with no nuisance fees or minimum balance requirements. Mortgages: Let us help put you in your West Chester dream home with easy terms and competitive rates. Small-Business Loans: As an SBA-preferred provider, we’re in a great position to help you with your small business goals. IRA: Secure your future while enjoying tax benefits with a reliable retirement account. Mid Penn Bank stands out from other banks in West Chester, PA, because we prioritize customer service and reliability. We’re here to serve you, whenever you need us. Visit our branch located at 237 E. Gay St., West Chester, PA 19380. You can also reach us at 484-999-6186 to learn more about our services.